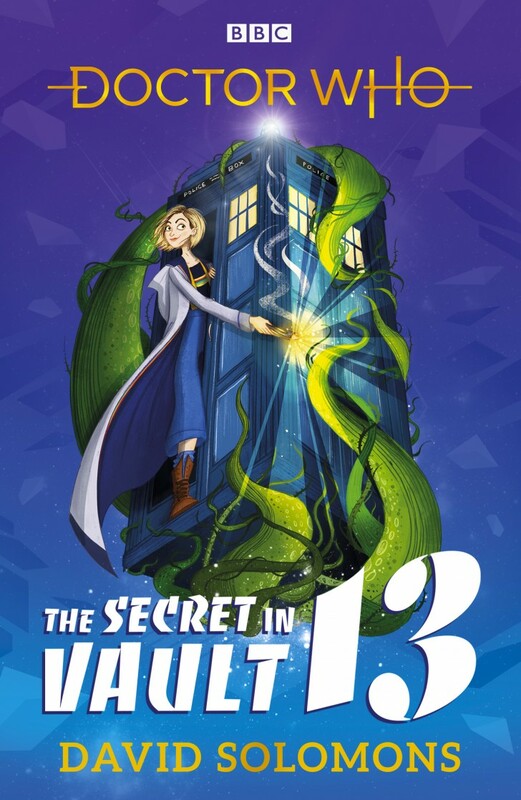 You’ve read the blurb(s) now see the cover art for The Secret of Vault 13, the first of two new Doctor Who books by My Brother is a Superhero author David Solomons. 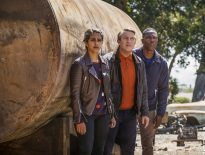 Author and lifelong Doctor Who fan David Solomons shared his excitement about writing not one, but two books for the Thirteenth Doctor with the official Doctor Who site. David Solomons is the best-selling author of the My Brother is a Superhero books, the first of which won the Waterstones Children’s Book Prize 2016 and the British Book Industry Awards Children’s Book of the Year 2016. David also won the 2018 Laugh Out Loud Awards (Lollies) with the second book in this series, My Gym Teacher is an Alien Overlord. The Secret in Vault 13 will publish in paperback, £6.99, on Thursday 1st November 2018 and is available for pre-order now from Amazon. 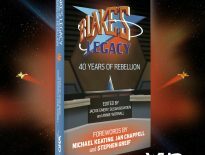 The second Doctor Who book will be available in autumn 2019.